Since the beginning, PT’s vision for FinCon extended beyond helping the finance community. Helping our community reach their followers and in turn create better lives is extremely important, but we also want FinCon to help meet more immediate needs as well. Every year at FinCon we have a community service project, and FinCon17 is no different. While we are enjoying a few days in Dallas, thousands of people across the state are still struggling to recover from the devastation of Hurricane Harvey. 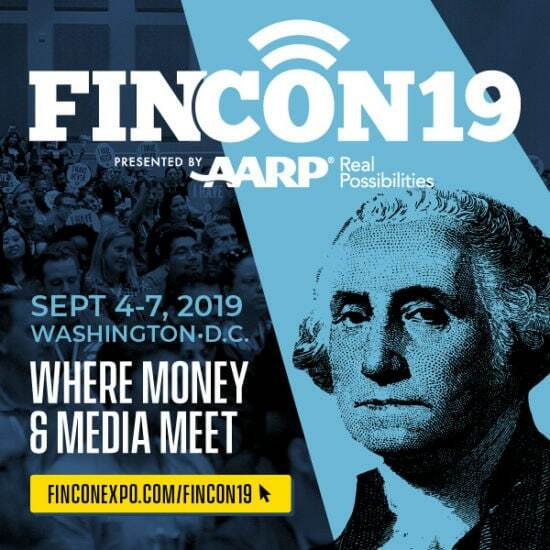 This year, NEFE is thrilled to be able to offer FinCon attendees the opportunity to help hurricane survivors as they rebuild their homes, businesses, and lives. We will be partnering with Trusted World, a nonprofit organization that coordinates the delivery of donated supplies and funds to support organizations in need. We’re going to assemble 100 buckets of cleaning supplies that will be distributed to hurricane victims through local community organizations and churches. We also have the opportunity to include letters of support along with the supplies, as our donations will be given directly to individual families and business owners. We are pleased to announce that Janet Smith, Director of Development at Trusted World, will join us onsite at the project to share a few words about her organization’s impact and what you can do to be prepared and help your community recover in the event of a natural disaster. Janet has over 25 years of experience managing all aspects of non-profit development, including relationship-building and business retention, revenue generation, promotions and community engagement. NEFE will also briefly share some tips on how you can plan for and recover financially from a natural disaster, based on research we funded in collaboration with the Red Cross. The Red Cross created a Disasters and Financial Planning Guide from this research that can be viewed for free here. Join us Saturday morning, Oct. 28th at 9:00 am to give back and help out those that have been hit hard. 2017 has been an especially bad year for hurricanes and it would mean the world to these folks if you would give a little bit of time to help out.